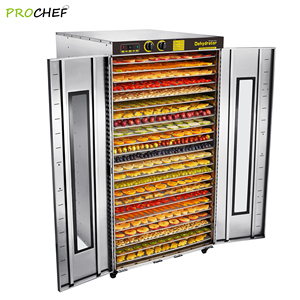 3 YRS Foshan Good Deal Electrical Appliances Technology Co., Ltd.
&curren; Running Stable, operating easily Automatic intelligent control and demands no human duty after setting. 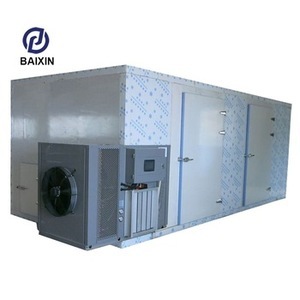 IKE industrial is a modern high-tech enterprise focus on design and produce heat pump water heater, heat pump dryer, floor heating and Air conditioner . 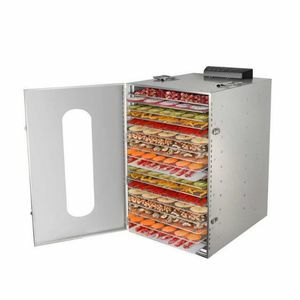 The configuration of laser cutting, CNC punching, CNC bending, automatic welding and other advanced production equipment and imported testing equipment. 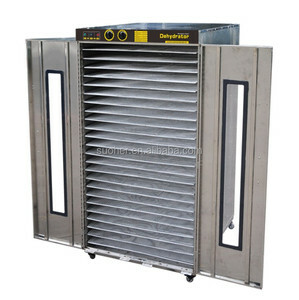 Alibaba.com offers 12,257 commercial dehydrator products. 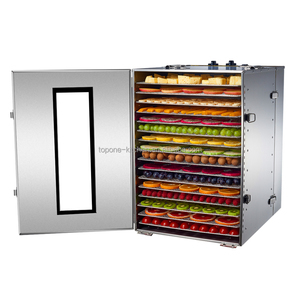 About 3% of these are drying oven, 1% are food processors, and 1% are dried vegetables. 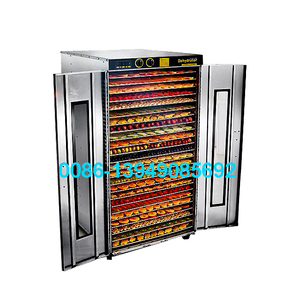 There are 12,257 commercial dehydrator suppliers, mainly located in Asia. 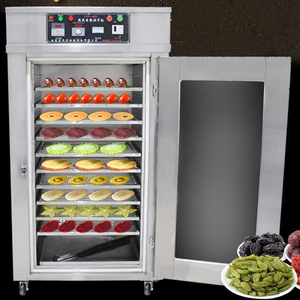 The top supplying country is China (Mainland), which supply 100% of commercial dehydrator respectively. 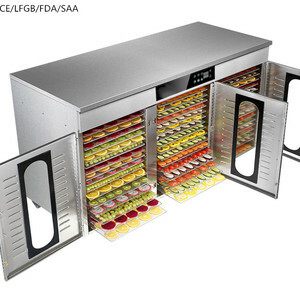 You can ensure product safety by selecting from certified suppliers, including 2,552 with Other, 1,738 with ISO9001, and 437 with OHSAS18001 certification.